This conditioner has been developed especially for limp coats. It pushes up your pet’s fur without wetting it or leaving a greasy sensation on your skin. 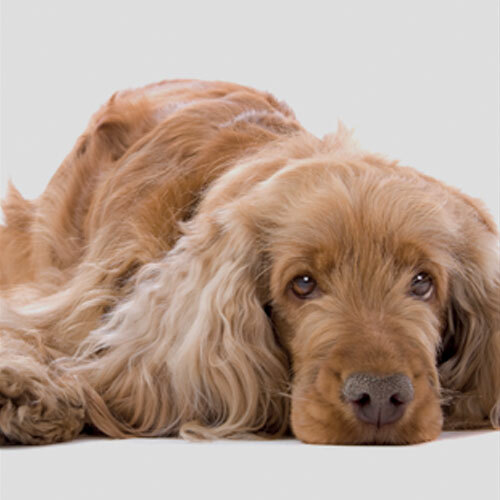 Beauty Volume Expo can be used for every kind of hair texture, even for moulting dogs.